One Man's Trash is a professional demolition contractor located in Indianapolis, IN. 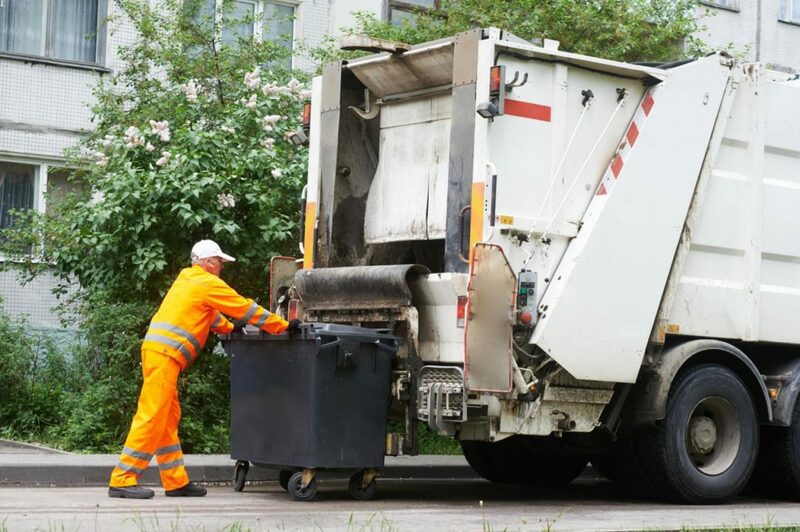 We offer a variety of services, including garbage collection service and construction debris removal. Call us now and you won't regret it!